Delivery must be taken from new dealer stock between 04-02-2019 and 04-30-2019. 1.9% APR financing for 36 months, 1.9% APR financing for 48 months, 1.9% APR financing for 60 months, and 2.9% APR financing for 72 months. 36, 48, 60, and 72 month terms are available to well-qualified buyers through Toyota Financial Services. Total amount financed cannot exceed MSRP plus options, tax, and license fees. 36 monthly payments of $28.60 for each $1000 financed. 48 monthly payments of $21.65 for each $1000 financed. 60 monthly payments of $17.48 for each $1000 financed. 72 monthly payments of 15.15 for each $1000 financed. Only well-qualified, credit worthy buyers are eligible. Participating dealers to provide more program details. 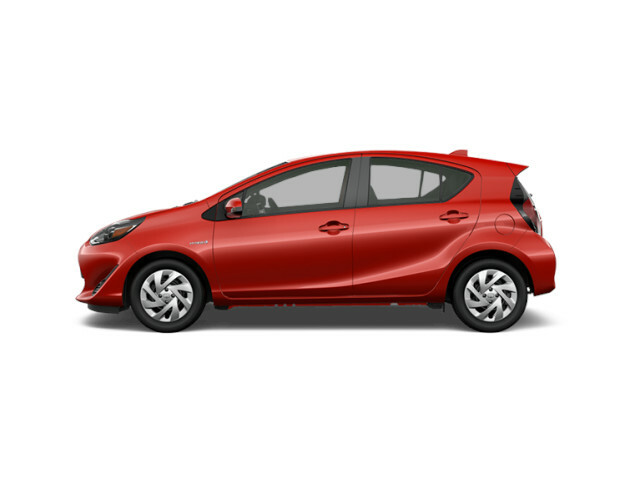 Customer must assign bonus financing cash to special Toyota APR financing transaction through Toyota Financial Services. Participating dealers to provide more program details. *Covers normal factory scheduled service. Plan is 2 years or 25K miles, whichever comes first. The new vehicle cannot be part of a rental or commercial fleet, or a livery/taxi vehicle. See participating Toyota dealer for plan details. Valid only in the continental U.S. and Alaska. Roadside Assistance does not include parts and fluids, except emergency fuel delivery. Excludes those items listed in the Warranty and Maintenance Guide under Special Operating Conditions. Consult the vehicle's Warranty and Maintenance Guide for factory-recommended services and intervals. Prius and Prius Prime come with an extra year of roadside assistance, for a total of three (3) years from date of purchase. We were just killing time looking at cars and the staff was very friendly. They wanted to show cars but there was no high-pressure salesman that we noticed. 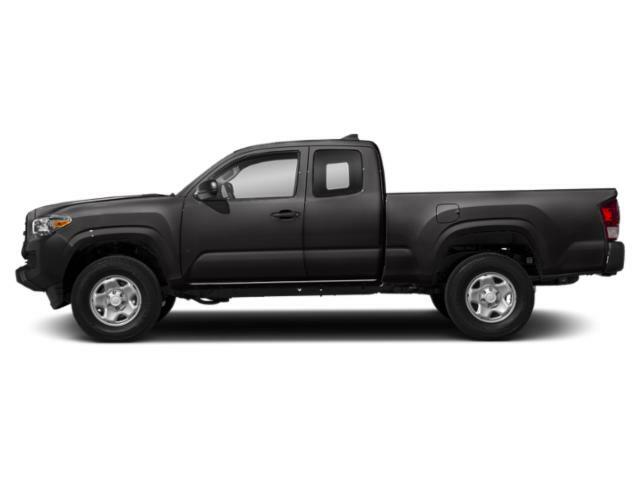 Purchasing the used pickup that I wanted was very easy at Rochester Toyota. There was no pressure, and friendly and efficient service. I had to come back a second day (because I wanted to get a certified check from the bank), and the dealership even drove 1/2 hour to my house to pick me up, so I could drive home in the pickup that day. Very nice! This was an excellent experience. Bob Knowlton was knowledgeable and patient with me through the process of purchasing a new vehicle. I traded in my 2008 Toyota 4 Runner and was pleasantly surprised how much they gave me as a trade in towards the purchase of a 2017 Toyota 4 Runner. Very professional folks, outstanding service department, and excellent inventory. I rate this as one of the best car buying experiences I have ever had. I highly recommend Rochester Toyota! Welcome to Rochester Toyota! As a family owned and operated car dealership in New Hampshire, we create a fun and easy car shopping experience that leaves our customers feeling like part of our extended family. Not only do we provide a wide selection of new Toyota Cars, Trucks, SUVs, Vans and low-mileage used vehicles, but we also offer dynamic financing options and trustworthy vehicle maintenance and repair services so you can drive off our lot with the utmost peace of mind. We cannot wait to help you with all of your automotive needs – Contact us or visit our dealership at 48 Farmington Road in Rochester, NH today! 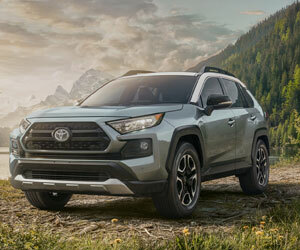 From the powerful Tacoma or Tundra, to the spacious RAV4 or efficient Prius, we have all the brand new Toyota models you’re looking for at our Car Dealership in Rochester, NH. At our dealership we have a vast variety of the latest models for you to explore and test-drive today, including the Toyota Sienna family van and adventure-ready Toyota 4Runner. If you don’t see your perfect vehicle in our new vehicle inventory don’t worry, our team of automotive experts are here to help. 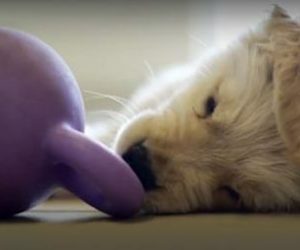 Not only will they assist you when customizing your perfect vehicle with all the features you desire, but they also a no-pressure buying experience with upfront “No Bones About It” prices. 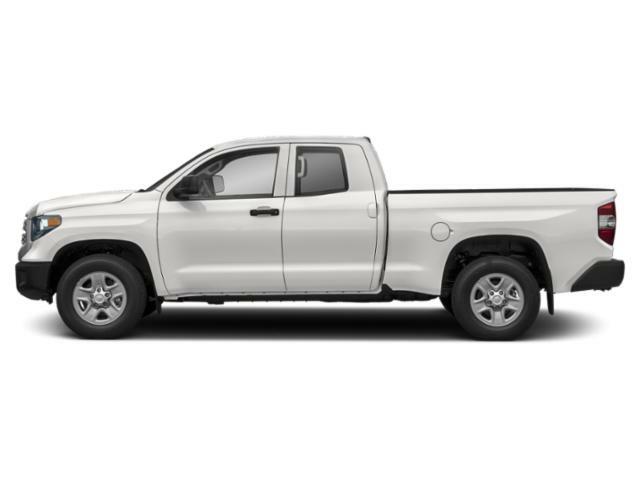 If you’re looking for a new crossover, sedan, or truck in the Somersworth, Barrington, Sanford, Strafford and surrounding areas then let us help you explore our new inventory and test-drive a legendary Toyota vehicle today! If you’re looking for a quality used vehicle with low-mileage and in excellent condition then look no further than Rochester Toyota. Each of our superior Used Cars and Used Trucks have been hand-selected by our co-owner and undergo a rigorous 160-point inspection and refurbishing process to ensure that they are completely safe to drive on the New Hampshire roads. From sedans to SUV’s we have a vast variety of vehicles in our pre-owned inventory and each are manufactured by quality makes that you can trust. If you’re looking for the ultimate value then view our certified inventory and contact us to speak to one of our automotive experts about the advantages of purchasing a vehicle from the Toyota Pre-Owned Certified Program. Visit our dealership to test-drive and explore all your options when searching for your next vehicle today! At Rochester Toyota we are here to help you during every step of your car shopping journey – Including financing your new vehicle. By working with local institutions throughout the Somersworth, Barrington, Sanford, Strafford and surrounding New Hampshire communities we are able to get you the low loan or lease rate that you deserve. No credit, Bad Credit, or a first-time car buyer? We can help – Our financial department is here to help you drive away without destroying your pocketbook. Simply fill out an application online today and we’ll help get you behind the wheel of your next car today! At Rochester Toyota we work hard to make sure that your vehicle stays where it belongs: On the road. Our team of factory-trained and certified technicians provide quick and efficient automotive maintenance and repair services to drivers throughout Rochester and the surrounding New Hampshire communities. 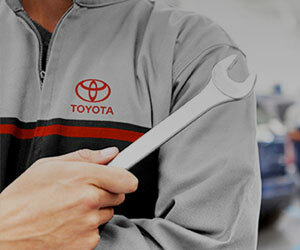 Our Toyota service center offers Oil Changes, Tire Repair, Battery Service and Brake Inspections. With a vast array of service specials we ensure that our pricing is just as competitive if not lower than other repair facilities – Plus we provide a multipoint inspection on every vehicle we service! If you’re a gear-head, order the OEM parts you’re looking for online today and we’ll find it right away. Let us help you get your vehicle back in top-shape – Schedule an appointment at our service center in Rochester, NH now! At Rochester Toyota, our friendly and professional staff is here to help you with all your automotive needs. From a hassle-free car shopping experience while buying your new Toyota or quality used vehicle to automotive financing and repair needs we are here to help you with a handshake and a smile. Our dealership is conveniently located in Rochester, NH and we are just a short drive from the Somersworth, Barrington, Sanford, Strafford and surrounding areas. Become a member of our extended family at Rochester Toyota and experience our “No Bones About It” up-front and no-pressure car shopping experience today!